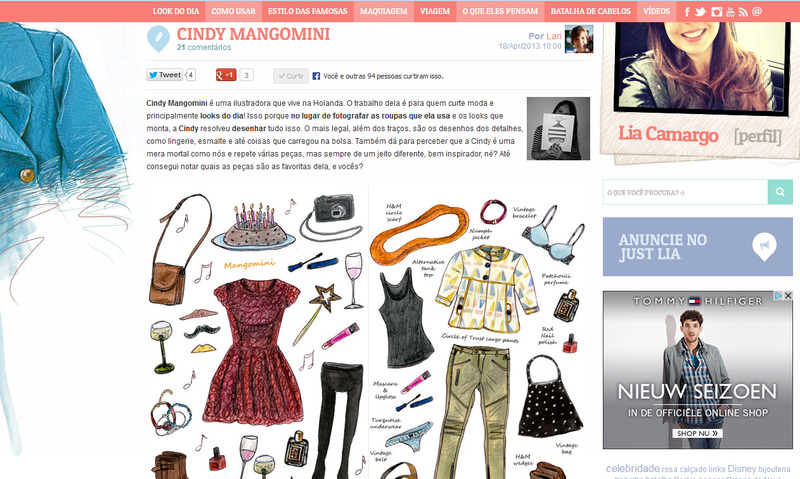 My fashion illustrations were featured on the popular Brazilian blog “Just Lia”. See the whole article here. 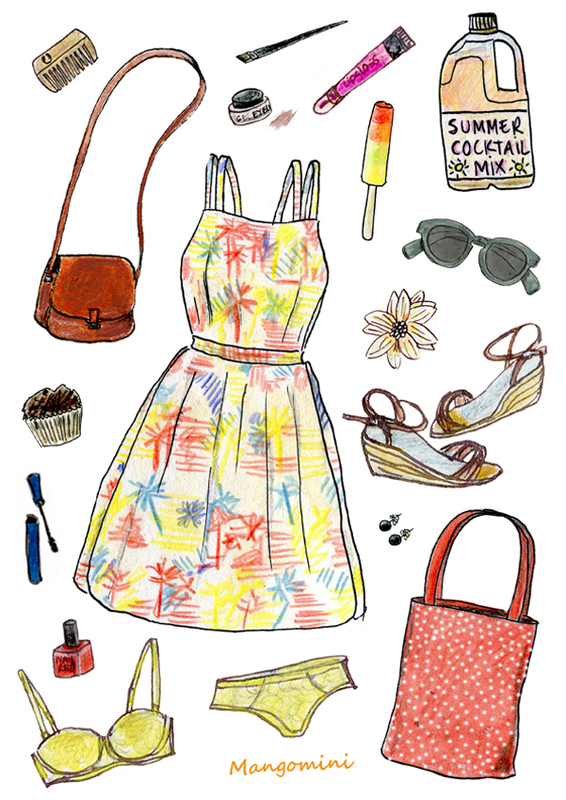 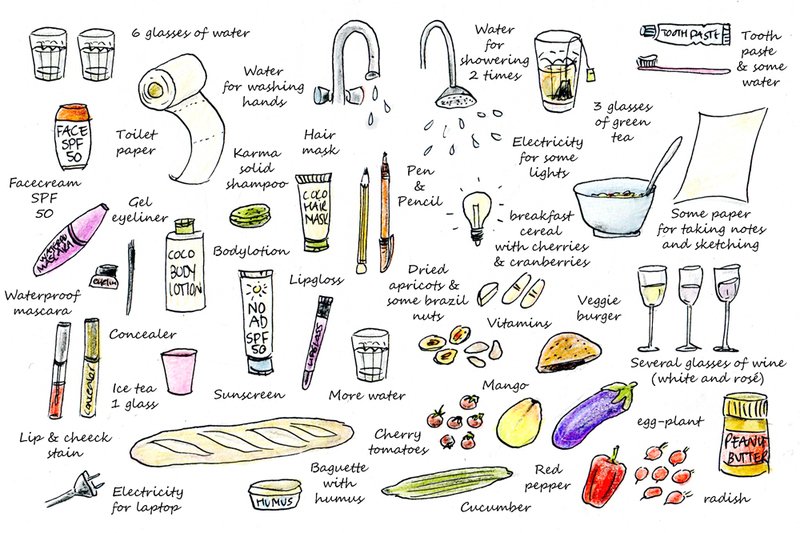 Author MangominiPosted on June 4, 2013 Categories PressTags 2013, april, blog, Brazil, drawing, fashion, illustration, Just Lia, Mangomini, What i wore today3 Comments on Just Lia.. 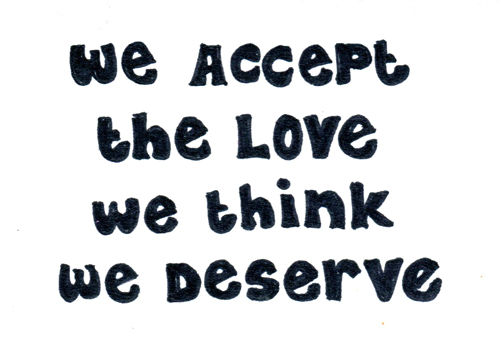 Author MangominiPosted on June 4, 2013 June 11, 2013 Format ImageCategories SketchesTags hand drawn, inspiration, Mangomini, quote, sketchbook, the perks of being a wallflower, We accept the love we think we deserveLeave a comment on From my sketchbook..